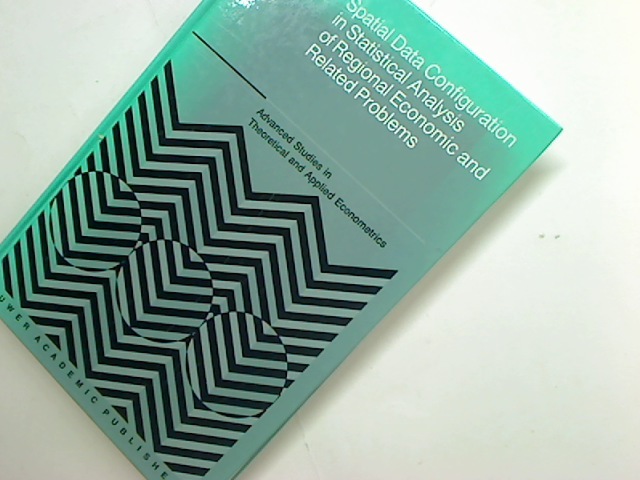 Spatial Data Configuration in Statistical Analysis of Regional Economic and Related Problems. Dinamica Politico-Economica de los Paises Andinos. The Endurance of Family Businesses. A Global Overview. Troubleshooting Natural Gas Processing: Wellhead to Transmission.